Until recently, I didn’t give much thought to my forearm. And I’m guessing that you haven’t either. Consider it with me for a moment. Take a minute to appreciate the engineering marvel that is your arm. Roll up your sleeve and extend your right arm out straight in front of you, with the palm of your hand facing in, your elbow tucked to your side. Now run your left forefinger up the length of your forearm from wrist to your elbow. That is the radius bone –flared at the thumb-end and shaped like the head of a nail at the elbow end. That’s one bone, but there are actually two in there. Radius is on the thumb-side. Ulna is on the pinky-side. Now, keeping your arm out in the same position, run your left fingers along the bottom side of your arm from the wrist to the elbow. That is the ulna – bone #2. Your ability to grasp, rotate, pronate, turn, deliver all comes from the intricate interactions between these two slender osteo companions living in your forearm. Encircle your right wrist, with the fingers of your left hand and then turn your right arm to the left and right and you’ll see what I mean. 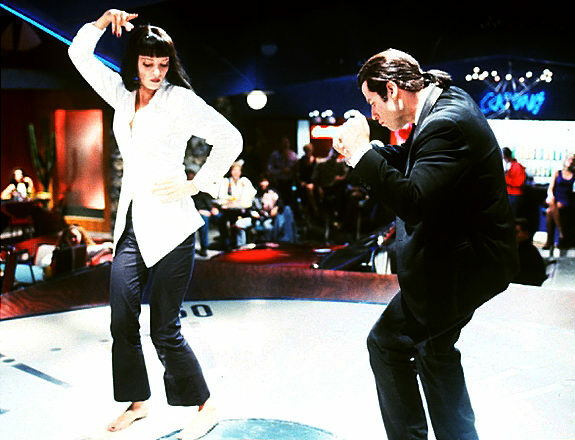 The ulna is actually a fixed bone but the radius capers over and around it, twirling, like Ginger Rogers around a steadfast Fred Astaire, working together in a well-choreographed tango that allows you to do everything from turning a screwdriver, to opening a jar, to picking up an infant. Yes, that arm of yours is an engineering marvel. Except when it’s not. When broken, your bones must be held perfectly still in order for bone-building cells to do their work and lay down new bone. Spongey, like tofu (I was told), at first then gradually, over weeks, to something harder and more stable. Like wet cement, it must be allowed to stiffen overtime, undisturbed. That’s where the cast comes in. It is only when you have a harder-than-steel fiberglass cast on your forearm that you fully realize how magical the movements of your ulna and radius are. Without their intricate gliding and swooning, your arm and hand become a robotic cudgel, capable of only the most primitive moves. Pushing, blocking, and just laying there. You have no grasping power. You can’t squeeze, pinch, or turn. Not only that, but your two hands can’t work in concert together. I have growing superstitions over the pending removal of this cast. Once they cut this sheath off my arm, what will happen? Will the quivering lump of bone, sinew, and skin be able to return to all of those crazy functions? Will my ulna and radius resume they’re well-rehearsed choreography and glide over each other in rhythm? Will the reconstituted bone hold up to the rigors of my daily life? Will I be able to lift boxes, type, carry grocery bags, turn the steering wheel hand-over-hand, support a downward-facing dog? And what if I fall again? Will that delicate patch of bone hold my weight? Has the word gone out to the other 205 bones – she’s breakable! Since we moved to Alameda last fall, a bike ride out to Alameda Point (and the decommissioned Naval Base) is part of my regular routine. Roughly a 7-mile round trip ride, it’s good exercise and I enjoy the strange isolation of the abandoned base, the wide open spaces, and the breathtaking views of San Francisco. Riding out there this weekend I was struck by the fact that every time I go, I see something previously unnoticed…an unusual building, a road option, a strangely worded sign, or a half buried railway track. This weekend it was the airport control tower, squatting at the western end of the base. How had I missed seeing that before? My spurious powers of observation got me thinking about the value of repetition. How much easier it is to find your way around a place that you’ve been to before. How much more you notice on a subsequent visit. How much better a recipe turns out the second or third time its made. How much more help you can be to someone new to a task when you yourself have done it before. And how much more I notice each time I visit Alameda Point. Repetition is what I’m talking about here. 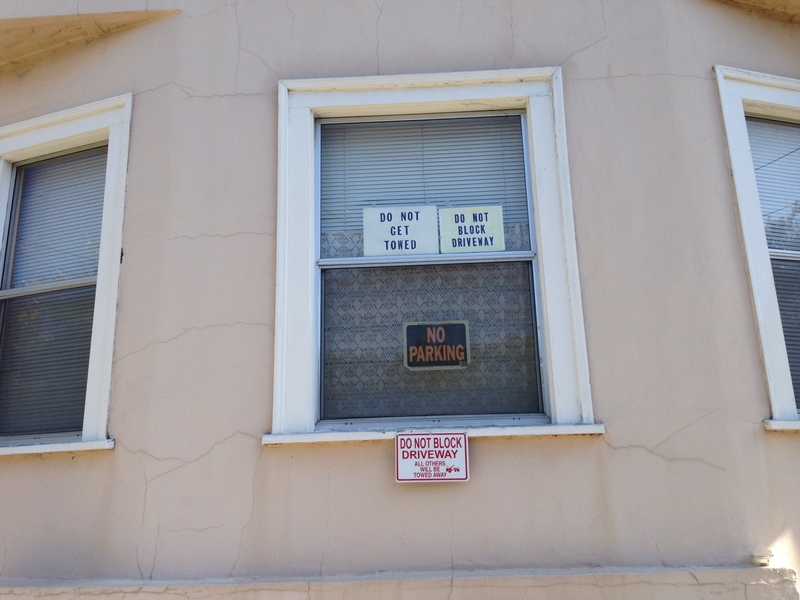 Not redundancy. It’s pretty tough to stand up for needless duplication, boring drills, or mind-numbing recurrences. The lesson took on a new dimension with a small water-color painting of a plucked flower, pictured at the top of this post. I sketched, then painted it. Unhappy with the result, I decided to try it again. Better. Maybe a third time? Much better. 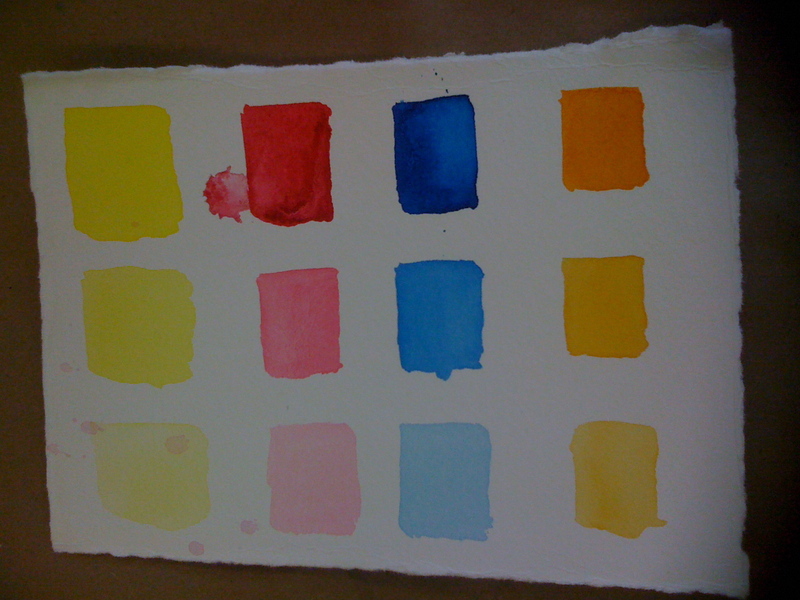 Ok, so maybe I took the idea too far by trying the same painting eight times, but the resulting output was intriguing. It wasn’t a steady improvement where the eighth painting turned was the best of the bunch. Rather, some elements improved steadily – color blending, perspective on the leaves – while others (the sketched arch of the plant) were best in the earliest iterations. It wasn’t the productivity or consistency sought in the automation of a process (such as the value of an assembly line) but there was a state of flow to the endeavor. My brain was fully engaged with the task and certain parts of it became easier and easier to do because I didn’t have to think about them too much. Perhaps the most interesting part to me was the experience of inhabiting the process – dwelling there for more time than I normally would have devoted to it – which served up the opportunity to observe a range of possible outcomes. There was comfort, even pleasure, in the recreation and insight to be gained. 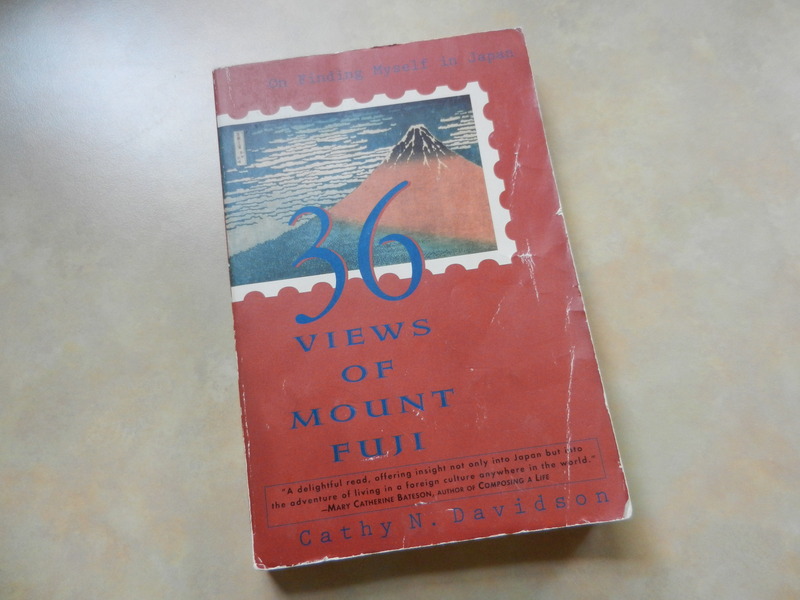 I just finished reading Cathy Davidson’s 1993 book, 36 Views of Mount Fuji and its been swirling around in my head ever since. Many of us know Cathy Davidson from her excellent work at Duke University, her thoughtful blog, her recently released book Now You See It, as well as her work cofounding the group HASTAC (“haystack”), a network of learners dedicated to new forms of learning for the digital age. What you may not know is that, long before all of that, Dr. Davidson wrote this incredible book, a reflection on her time in Japan. She’s made a number of trips to Japan over the years, first as an English teacher at Kansai Women’s University (KWU), and then later as a speaker, visitor, and friend. Through it all she’s developed a deep and abiding affection for the Japanese people and their culture. The book is a memoir, but it’s so much more. The roots of her current work, the pathways of her agile mind, her ability to ferret out subtle truths of human nature, her reflections on learning — these can all be found in the pages of this book. I loved the book and found myself going back over key passages, mining them for insights that are as fresh today as they were when she penned them nearly 20 years ago. Take, for example, this excerpt, reflecting back on a whimsical pantomime exchange she had with a Japanese friend who could not understand her broken Japanese. The book is full of insights like that. Bore holes into human nature, careful examinations of Japanese culture, insights into a way of life that fascinated and frustrated her. And with each page you could just feel her learning, taking full advantage of each new situation to grow and extend her understanding of the human mind and its infinite complexities. I was particularly fond of the way Cathy describes her ongoing grapple with the Japanese language. She unflinchingly tells the learner’s tale and does not side-step her struggles. And of course it is language that holds the key to cultural insight. Subtle shades of meaning, emphasis, formality vs. informality – so many secrets locked into thousands of years of tradition. What is said and what is not said. And so she perseveres, against all odds, determined to gain fluency. She learns to write kanji, she practices, she enrolls in an intensive language course at Duke, taught by a much younger, junior faculty member, and fails miserably. In the ongoing struggle, I couldn’t help but glimpse the masonry behind Cathy’s bold 2003 strategy, as Vice Provost for Interdisciplinary Studies, to give all incoming Duke students a free iPod, sparking equal storms of creativity and criticism. Though the east and west coasts of the United States hardly present the culture gap that Cathy experienced in Japan, I often have found myself thinking very much like her with regard to my love of both the San Francisco Bay Area and Boston…. The book’s title is a reference to a series of block prints by the artist Katsushika Hokusai’s, known as Thirty-Six Views of Mount Fuji (1826-33). 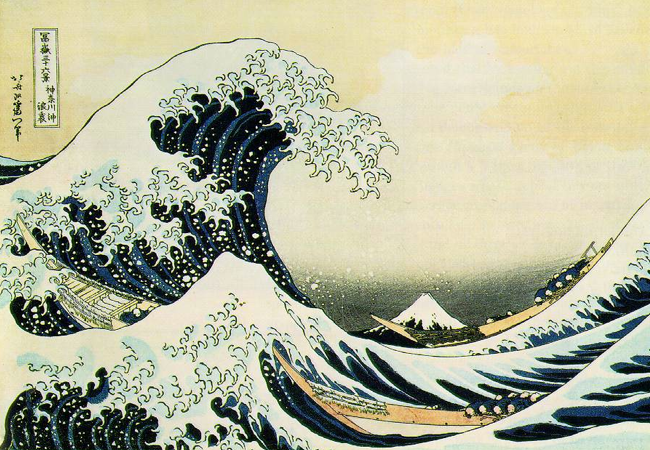 The Hokusai prints inspired other writers as well. 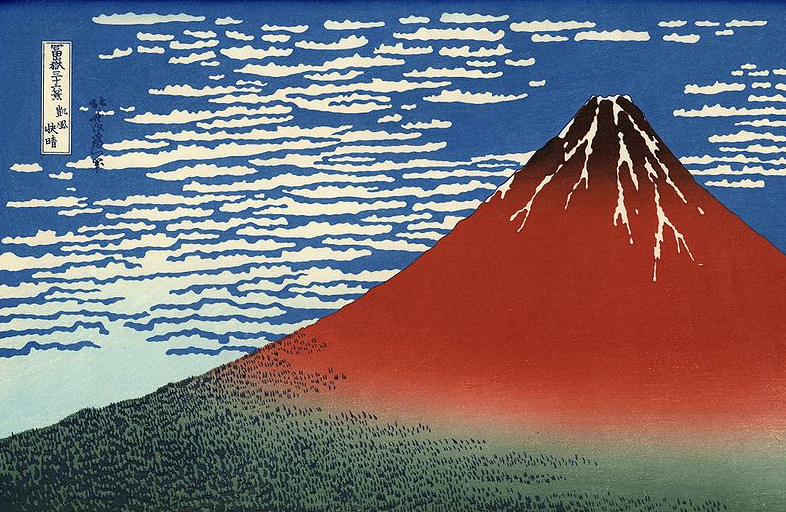 The American writer, Roger Zelazny, wrote 24 views of Mount Fuji, by Hokusai in 1985, a novella divided into 24 chapters, each one named after one of the prints, and each the setting for the chapter’s events as the protagonist tours the area surrounding Mt. Fuji. 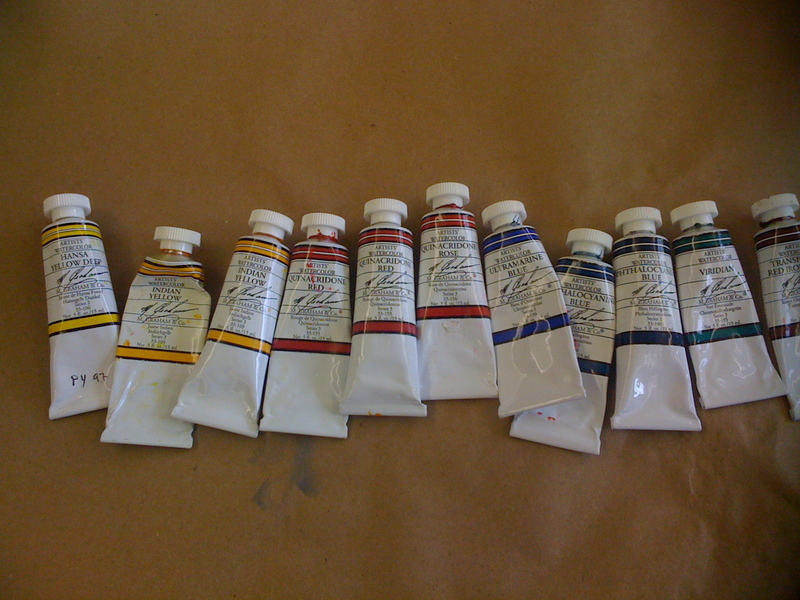 Watercolor Tubes. All lined up and ready to go. 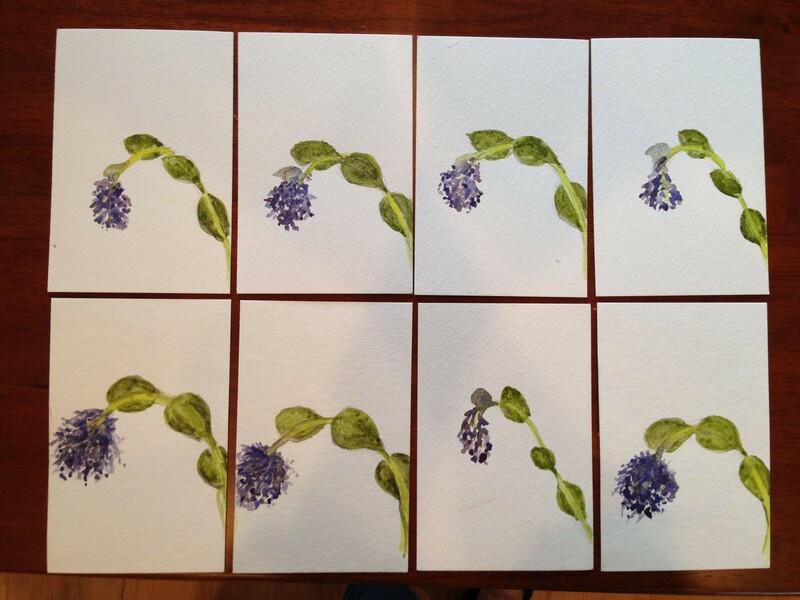 Yesterday I took an all-day watercolor workshop. With just three of us learners and a very intense, French instructor, there wasn’t a lot of room to hide in that art studio – it was all learning, all the time. Since I hadn’t held a paintbrush for many years, it was a humbling beginner’s experience for me. A good reminder of what it feels like to be on the learner-end of the equation. Tints from a mass stone. We started with an introduction to color (hue, chroma and value), followed by some painting exercises to render mass tones (the pure color, right out of the tube) and tints (dilutions of that original color). Fascinating. I couldn’t help but make note of the expert language our instructor used – how exclusionary it felt, how unwilling any of us were to ask for clarification or to possibly derail her by admitting that we didn’t understand a term she’d used a few minutes earlier. But my anxiety eased when I finally had the brush in my own hand and tried it myself. Ah, yes…now I see what she meant (even if I didn’t remember all the terminology). Following that, our instructor gave a few more painting demonstrations of various brush techniques. In addition to the expert terminology, there were many vague references to an understanding that would “come with time”, intuition that we’d develop with patient practice, and a “feeling” that we would eventually acquire if we worked hard. I was guessing that my peers, like me, were not planning a watercolor painting career and were most likely feeling a bit at sea. “Your painting should float on the page!” “Let the paint do its work, don’t control it!” Her advice sounded interesting, but I wasn’t exactly sure what she meant or how to translate her admonishments into my actions. Following the demos, the instructor put out some pots, shells, and a bunch of grapes on a purple cloth – a still life tableau – for us to paint. Not really knowing where to start (were we expected to draw the whole assembly? do you draw the items first with a pencil? ), we all floundered around for awhile. So many decisions to make! Wet on wet? Wet on dry? Brush size? Perspective? Which objects? Realizing that I was wasting valuable workshop time, I decided to narrow my focus. Just one brush. Wet paint on dry paper. This color palette. And hone in on the grapes. It was just a few hours, afterall. Once I made those decisions, I fell into a rhythm with my painting. 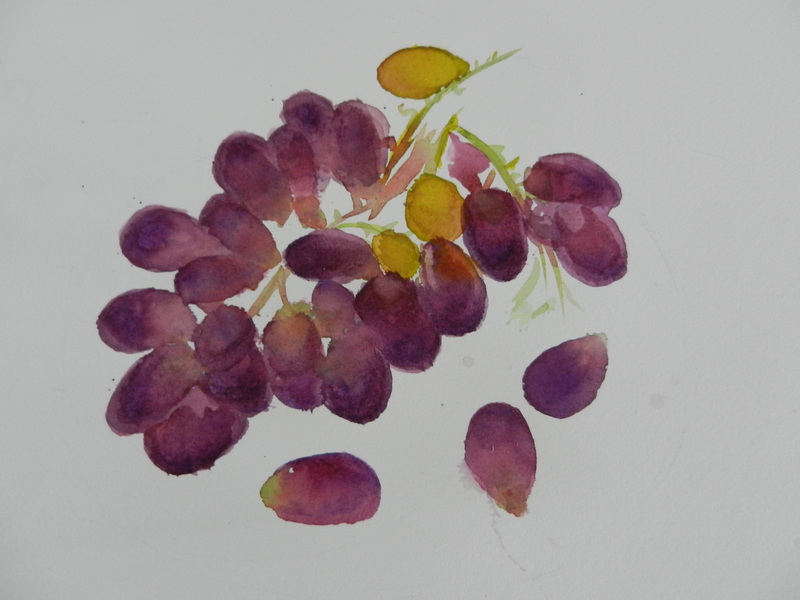 Just me, the palette, the brush, the paper, and the grapes. I love the process of mixing the colors. 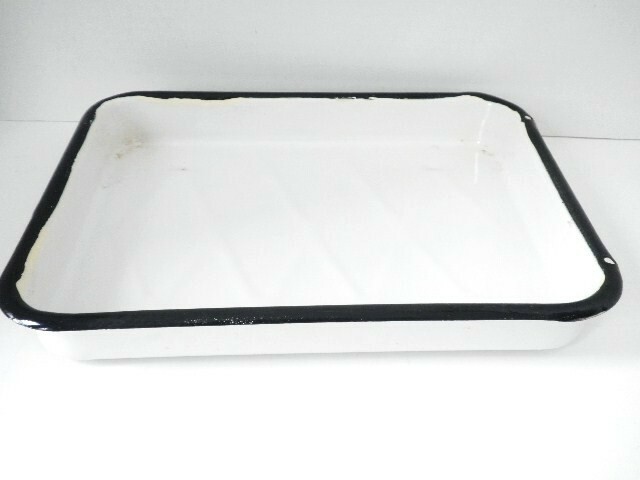 At the start of the workshop we were each given an enormous white enameled pan. She showed us a method where you apply a bit of paint from the tube to the pan’s side, and then bring it down to the bottom, with water, push that over to another color with your brush, and blend. As I worked to render my grapes, I mixed at least twelve different combinations of red and blue….blue and yellow…that green with the ruddy violet. A gorgeous alchemy of color splayed across the clean white of my pan. Before I knew it, two hours had swept by, and the workshop was done. I was happy with my painting – one grape in particular, was my favorite. It had just the right shades, a bit of transparency, a suggestion of roundness, and the hint of green where the ruby plum grape joined the stem. All the terminology, expert nuance, and trepidation was swept aside as I took pleasure in the satisfaction of one grape well rendered. Something happened this week that caused me to just stop and take a moment to consider what a freakin’ amazing thing the internet is. So, here’s the situation. We’re about to host a virtual world event in conjunction with the World Health Organization (WHO) and the Geneva Foundation for Medical Research (GFMER). The event is one session of a many-session training course for healthcare providers around the world in sexual health and reproduction. The participants will be tuning in from over 150 different countries, either with us in Second Life, or tuning into the live, streamed event online. The event facilitator is Dr. Marloes Schoonheim, who is pretty freakin’ amazing herself. She’s a demographer, researcher, and educator based in Geneva, Switzerland. Here’s her website. Here’s her blog. And here’s her entry to the BBC My World short film competition. 1. Drafted the script, emailed the document to Marloes. 2. Connected via Skype to discuss. 3. Arranged a time to meet in Second Life (6 hour time difference). 4. Used Screenflow to video record Marloes’ avatar in the virtual world. 5. Exported the video to MOV format and posted it to YouTube. 6. Shared link to the video in emails to all participants in the course (in 150 countries). I’ve been thinking a lot lately about the use of social media tools to extend and expand a given learning experience. Because I work primarily with adult learners these days – continuing medical education, management training – I’m experimenting with various models to gain perspective on what works best for them. These motivated learners have typically come for one event – a seminar or a workshop – and the challenge is to encourage reflection and application beyond the boundary of the one instance. To tap into their stong relevancy orientation and to honor their significant life experience in the bargain. These are factors that seem ripe for social media. The challenges are the usual suspects…not enough time, unfamiliar with the tools, how to keep the motivation going as you move away from the high-impact event. Looking for inspiration, I came across a wonderful article in the December Economist called How Luther Went Viral. In this well written piece, the author talks about the Reformation, nearly 500 years ago, when Martin Luther used the media of his day to spread the word about religious reform (his 1517 nailing to the door of “95 Theses on the Power and Efficacy of Indulgences“). Scholars have long debated the relative contributions of the printing press (a new technology at the time, allowing the mass circulation of pamphlets), versus getting the word out from the pulpit, in the oral tradition. While these tools were important, the article argues that the underlying critical factor at work was the system of media sharing along social networks that allowed the spread of these new ideas – what we refer to today in new media parlance as “the network effect”. It turns out that Luther was pretty darned good at this. 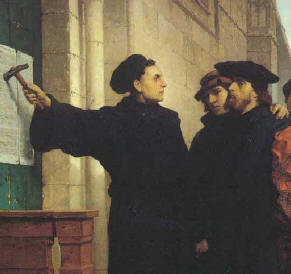 For instance, he opted to write in German (as opposed to the more scholarly Latin), he avoided regional vocabulary to ensure that his message had impact in wider geographical circles, he made full use of all the media of his day (woodcuts and songs as well as the pamphlets), and he recognized (and leveraged!) the way his media passed from one person to another which added up quickly to a wider audience than he originally expected. The article goes on to explain that modern media theorists refer to participants in such a situation as the “networked public”, rather than an “audience”. The distinction being that the people hearing Luther’s message were doing far more than just listening. This 16th century networked public discussed, participated, amplified and extended the message. So that each time the word passed along, it grew bigger and more impactful. Bingo. That seems to me to be the key – reframe our instructional design so that we think of our learners as a “networked public” and create environments where they can do so much more than consume information. – A regular schedule. The most effective social media-connected groups include a regular, heartbeat ritual to them – a weekly gathering, a daily post, or a regularly scheduled webinar – the instance is created to fit the needs of the group but the consistency is vital. – Set intentions. Just as with any collaborating group, it’s critical to set out a clear intention for the group – what is it that we hope to achieve? – and then inform our design with those goals. – Amplify the message. Seed and encourage plenty of opportunities for the networked participants to participate, discuss, dissect, share, apply and spread what is learned. 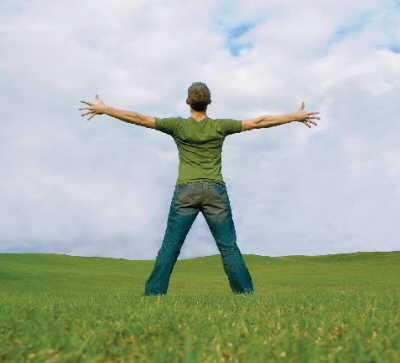 – The importance of facilitation. These experiments require a strong facilitator to urge everyone along, make connections, moderate discussion, and provide tactical support when needed. – The importance of strong and weak ties. The most effective groups (whether in person or connected from a distance via social media) are those that consist of people with strong ties (those who know each other well and have worked together before) and weak ties (people new to the group). – A combination of synchronous and asynchronous work. It works well for the learners to have some opportunities to extend their learning right along with their peers, all together – and some opportunities to do so on their own time, when it’s convenient. A healthy mix of both. – The tools don’t matter. Tools change – but the principles are the same. While we’ll need to use and understand the tools in order to use them well, we want to keep our eye trained on what they allow us to do (the affordance). I’ve been thinking a lot about listening these days. Mostly because I’ve had to do quite a bit of it. I’m working on a new project that involves a number of stakeholders with very different opinions about the planned outcomes. Wending our way to agreement involves some pretty serious listening. So, I’ve been asking myself, what makes for good listening? When you think about good listeners you’ve come across, what qualities do they have? What makes them a good listener and how do they do it? (please add your thoughts to the comments here, as I would love to expand this topic). As I usually do when chewing on something, I ask my trusted friends and colleagues what they think (they always come up with much savvier ideas than I can on my own). Sure enough, they came up with all kinds of good stuff. And, as with any big, meaty question there is never one tidy answer. There are a number of listening approaches that work and a range of qualities that make different people good listeners. But it seems to me that a prime quality is the importance of listening without an agenda. As my friend, Chalon Bridges, told me listening is all about genuine curiosity, an interest in understanding others, a willingness to absorb new information, and a desire to grapple with colliding ideas and ambiguity – to not know the answer. Hmm…yes. I think that “not knowing the answer” part is really important. I would refer to that as listening without an agenda. In conversations I often find that the listeners are not really listening, rather they are trolling for a shard of information that just might support their own point which they are so eager to make. They are listening, with an agenda, expecting (and then finding!) what they need to torque the conversation their way. Unfortunately this kind of listening ignores all the other information that comes in. When we listen this way, we filter and prevent ourselves from learning anything new or surprising. Listening well, without anticipating the answer, or when we’re careful to not creative ourselves too specific a map, we can leave ourselves open to new interpretations and information. My friend, Ilona Miko (who is a neuroscientist) reminded me that there is a difference between hearing and listening. 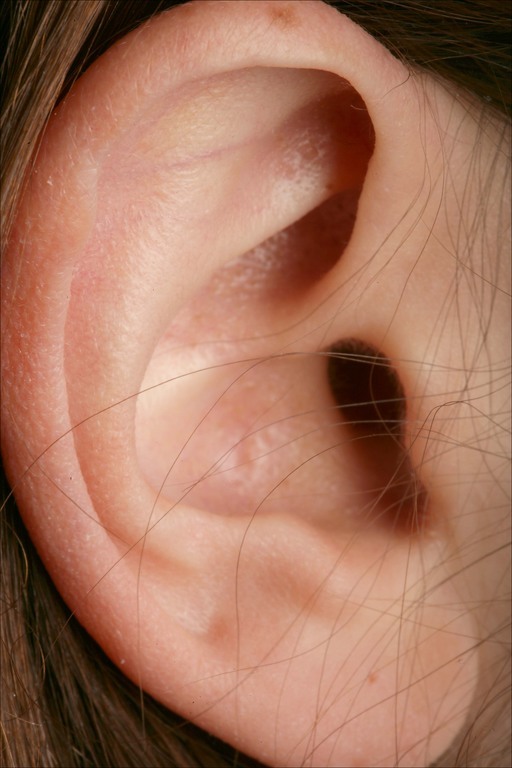 Hearing, of course, is a sensory process and listening is a cognitive translation of those hearing sensations. She assures me that both are quite active processes, physiologically, but she went on to say that, for her, listening is also an active process consciously. As in, when she listens, she finds that she needs to ask a lot of questions. The questions help to clarify what is being said and adds to the information exchange. I know from being listened to by Ilona that her questions have the added benefit of reassuring the speaker that they are being carefully attended.